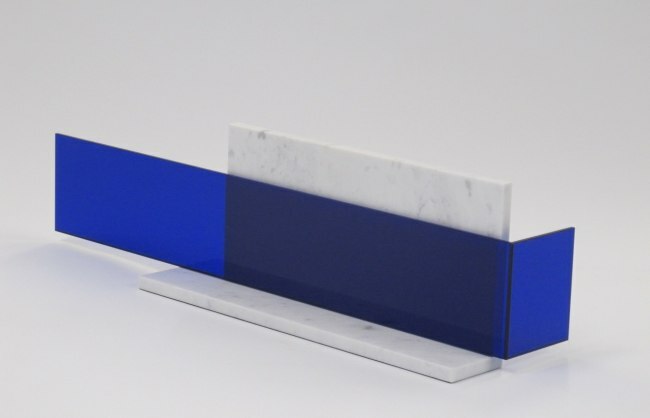 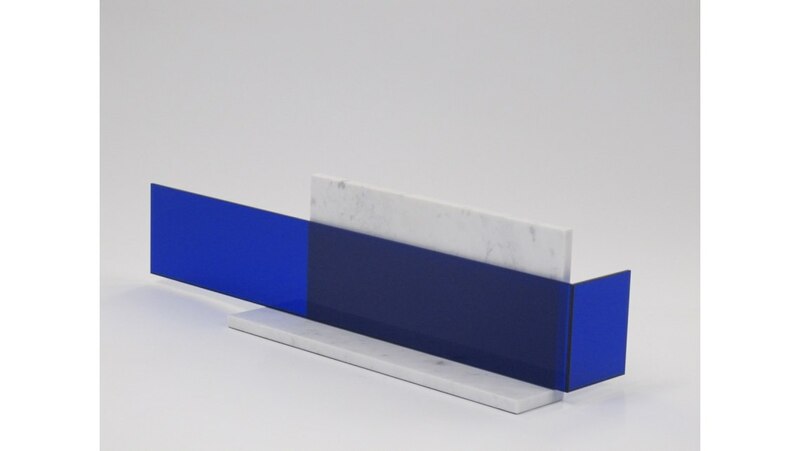 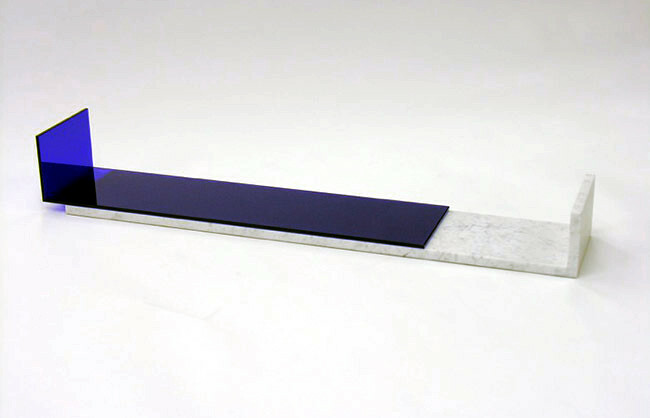 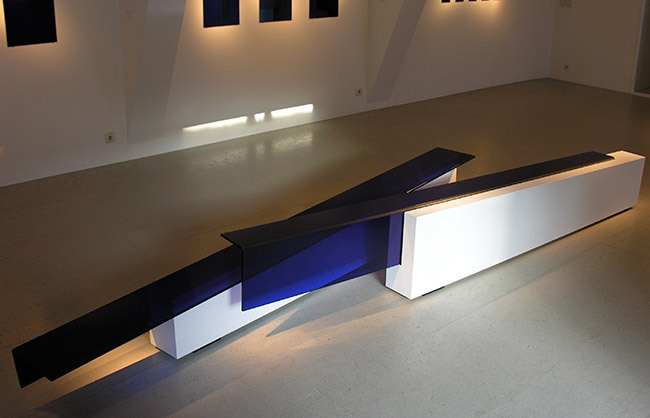 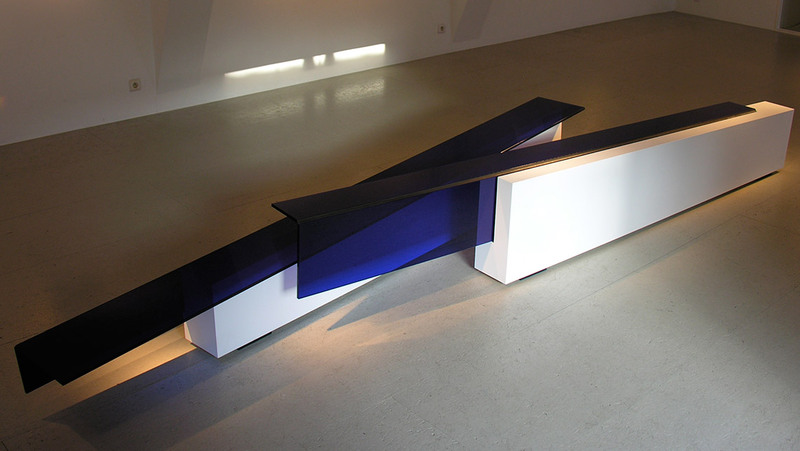 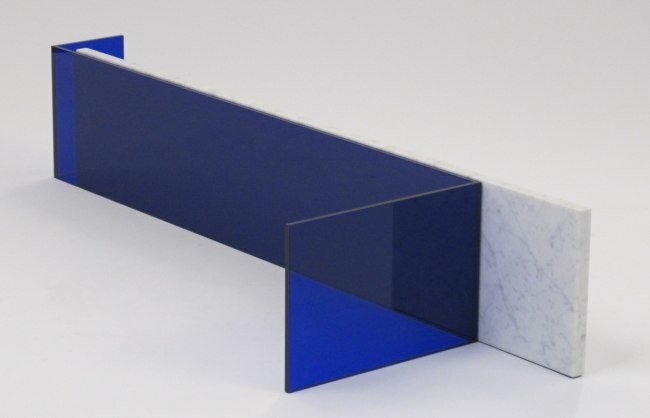 Currently, Warner Berckmans (1966) works almost exclusively with blue plate glass, sporadically combined with another material (in which he has a predilection for white Carrara marble for smaller spatial works). 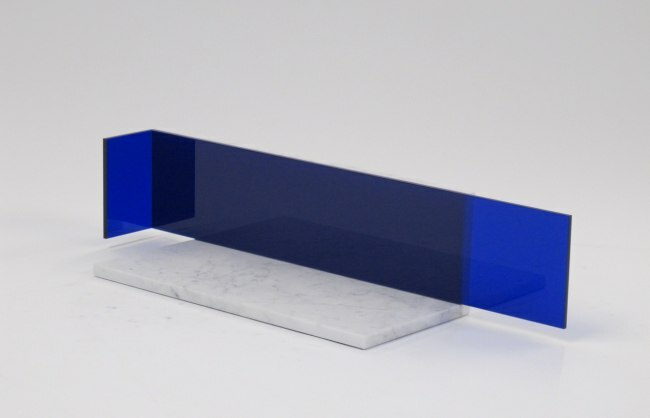 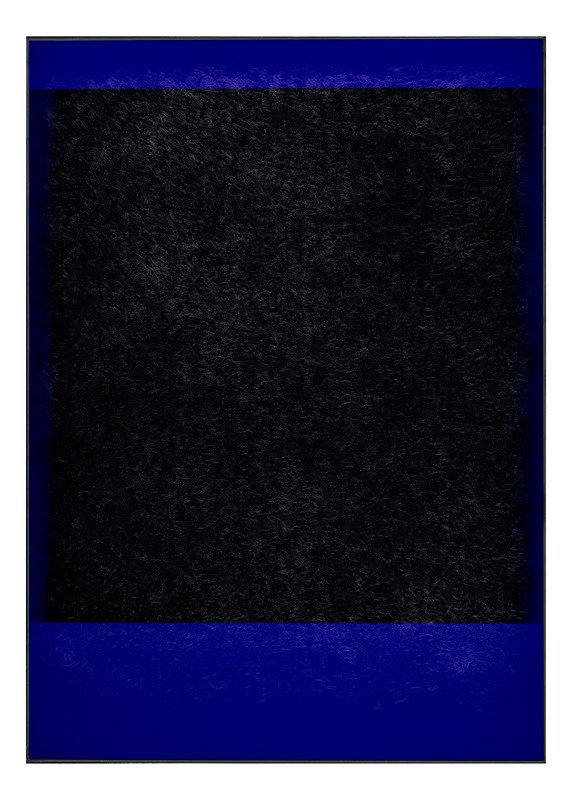 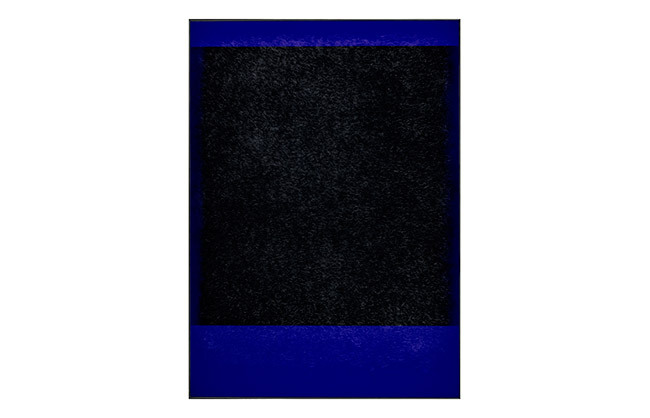 Through reflections and transparency, he endeavours to establish a relationship between a work of art, its surrounding environment and the viewer. 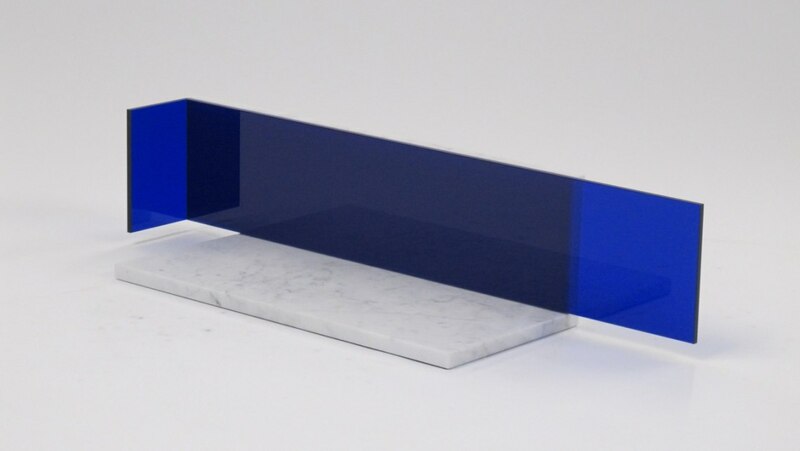 As most of Warner Berckmans’ work was commissioned, you will find his ‘glass integrations’ throughout Belgium, in public buildings as well as private residences. 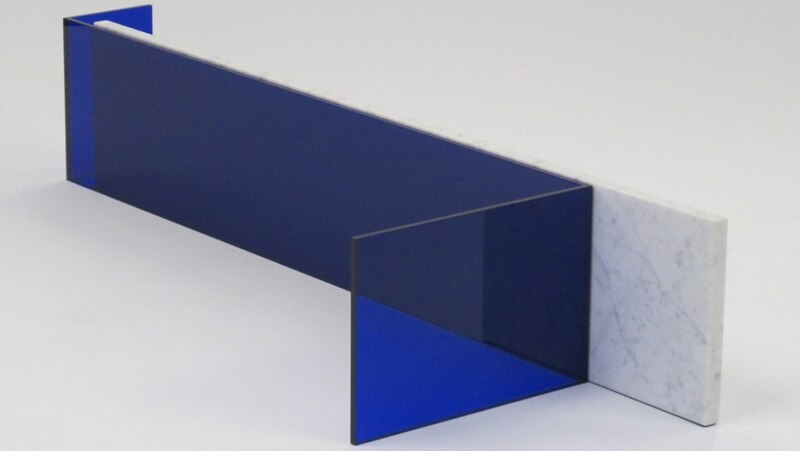 His series of glass panes, which can primarily be seen in churches and chapels, are unique.